It has been reported that CBS and Warner Bros are in negotiations on creating a prequel spinoff to their hit series The Big Bang Theory. The prequel is said to be a Malcolm in the Middle like series focused on a 12-year old Sheldon. 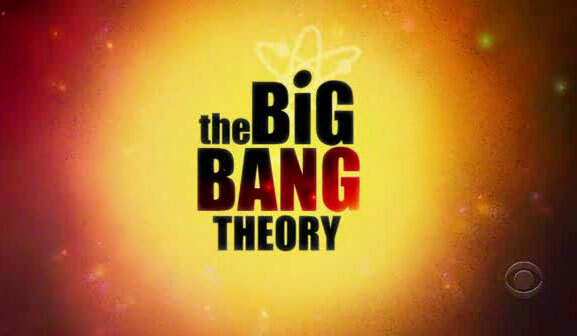 In a departure from the original Big Bang, the spinoff will be a single camera comedy. The Big Bang Theory is in its final season of a 3-year renewal, with cast and license fee negotiations ongoing between CBS and Warner Bros. Picking up this spinoff for next season is being discussed as part of a package deal, which would benefit both companies. The Big Bang Theory is still the #1 comedy on television, as it is currently airing its tenth season. Creating a spinoff of an ensemble series paid off for NBC once with Frasier becoming a huge hit after Cheers ending, and failure with Joey never living up to the megahit Friends in the early 2000s. Would you watch a spinoff centered around Sheldon’s childhood? Sound off below. Although it is sad to see a great show end, I look forward to this new show. I have to say, Sheldon is my favorite character.